The London Grid for Learning provides us with filtering systems which allow us to block unsuitable content from reaching the devices the children are using. They also partner with the NSPCC to conduct annual surveys which keep us up to date with the habits of children outside the school. This has enabled us to provide you with the latest advice and information to keep your children safe at home when using technology. You can download our latest online safety guides about popular apps by clicking on the link below. Online Safety for Parents on the LGfL The online safety resources for parents on the LGfL are comprehensive and a one-stop shop for any advice you may need. It's the learning in the London Grid for Learning that is most important to us. The London Grid for Learning has a plethora of resources to support you at home. Some of them have been designed by Anson Primary School. Busy Things A range of games and activities covering the curriculum subjects your child studies at school. Grammar Explained 80 videos made by Mr Pile to explain every grammar point in the primary National Curriculum. Maths at Home Over 200 videos explaining mathematical concepts so that you are prepared to help your child at home. Just 2 Easy An online toolkit for Early Years and Key Stage One and Key Stage Two with word processing, animation, video and lots more. We use VideoCentral HD to stream videos of the children's work on the Anson Stage. This is a password protected site and can be accessed using your child's USO. 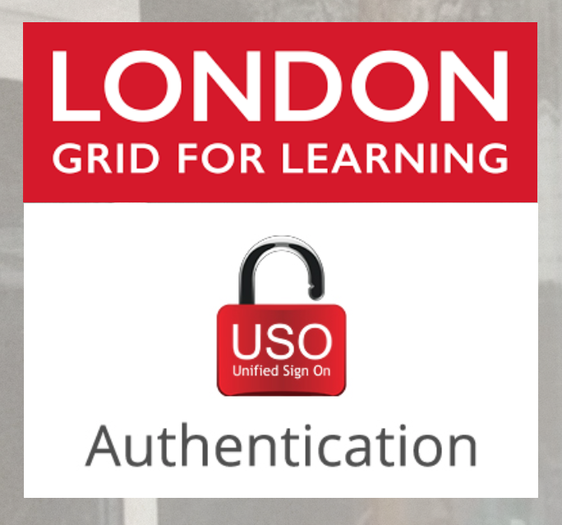 The London Grid for Learning Unified Sign On (USO) is a username and password that follows your children through the whole of their education (while in a London school signed up to the service). It provides access to amazing resources, security and means that any work they save at the age of 7 can still be available when they reach the age of 18. It's one reason why the London Grid for Learning is the best way to support children and parents.